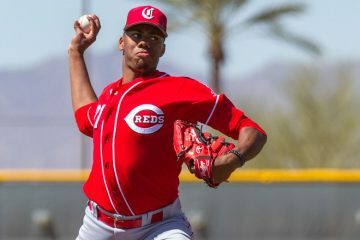 Cincinnati Reds prospect Hunter Greene suffered new damage to his UCL in his pitching elbow and will undergo Tommy John surgery. 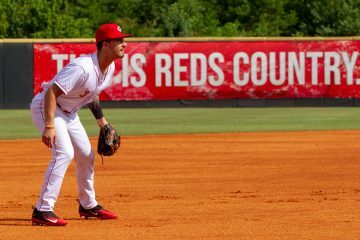 Cincinnati Reds top pitching prospect Hunter Greene threw a simulated game of sorts last week and we've got some video of the session. 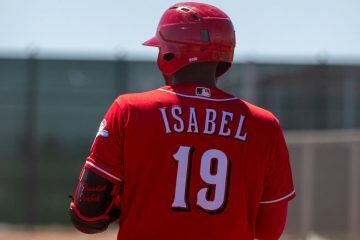 Ibandel Isabel was one of several Cincinnati Reds prospects to crush long home runs on Saturday afternoon in Goodyear. 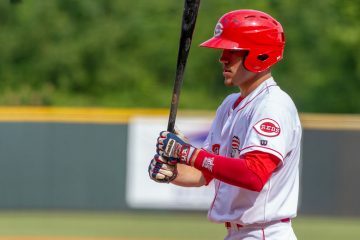 Hunter Greene will not begin the season with a team when the affiliates leave Goodyear in April, and other notes from Cincinnati Reds minor league camp. 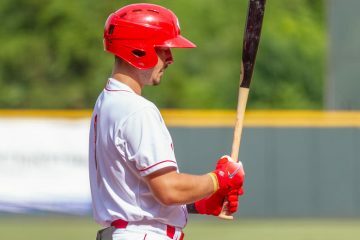 Where will Hunter Greene, and the other pitchers in the Cincinnati Reds Top 25 Prospect List begin the 2019 season? 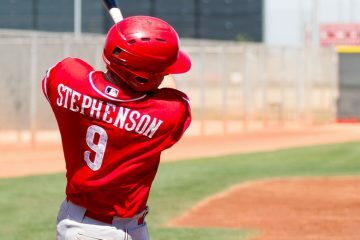 An early prediction. 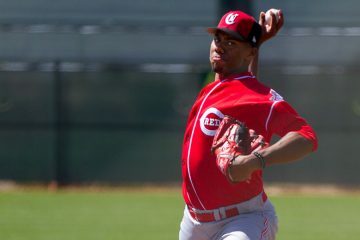 Cincinnati Reds right-handed pitching prospect Hunter Greene said that he feels like he's back and talked about some goals for the 2019 season.